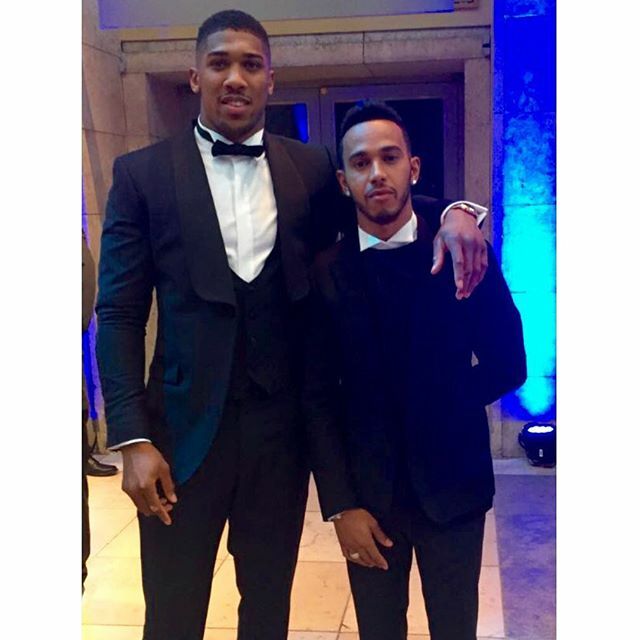 Formula one champion Lewis Hamilton, who has won the last two world championships, posed for a picture with fellow Brit and boxing star Anthony Joshua. Anthony Joshua, who recently won the IBF title, looked dapper in a black tuxedo, same as Hamilton who opted against a bow tie. The evening saw Novak Djokovic emerge as Laureus World Sportsman of the Year while Serena Williams won Laureus World Sportswoman of the Year.